Thank you for choosing to learn more about the International School of the Peninsula (ISTP). We are excited to share our special school with you and your family. 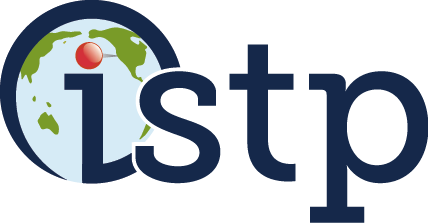 We hope you will take the time to look through our website or take a tour with us for insight into why the ISTP is known as being one of the best private schools in the Bay Area. At ISTP, we provide an exemplary bilingual French or Chinese (Mandarin) education within a nurturing environment. Our students are engaged and challenged by our rigorous and innovative inquiry-based program, which encourages curiosity and develops a lifelong love of learning and an international mindset. ©Copyright 2017 International School of the Peninsula. All Rights Reserved.